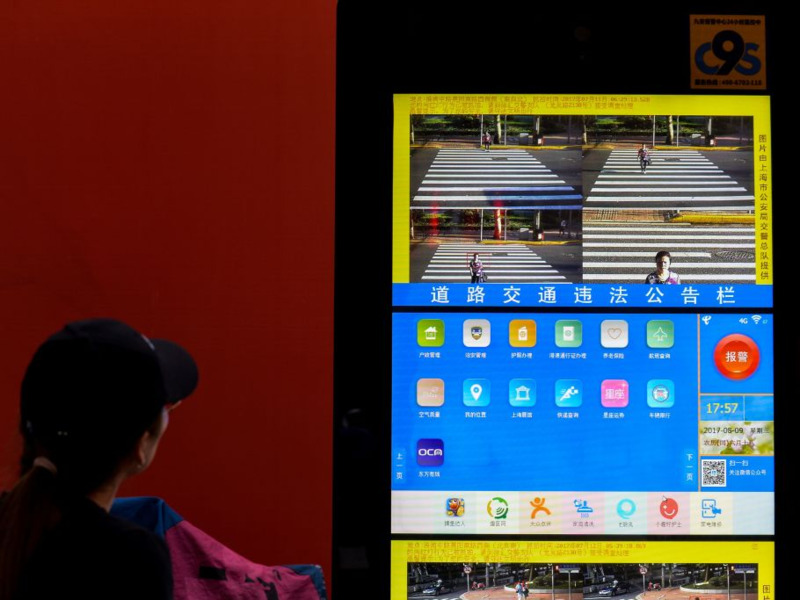 CHANDAN KHANNA/AFP/Getty ImagesIn this photograph taken on August 9, 2017 a facial recognition camera is seen installed at a intersection to take pictures of people crossing roads or offending traffic rules in Shanghai. There are 170 million surveillance cameras in China. 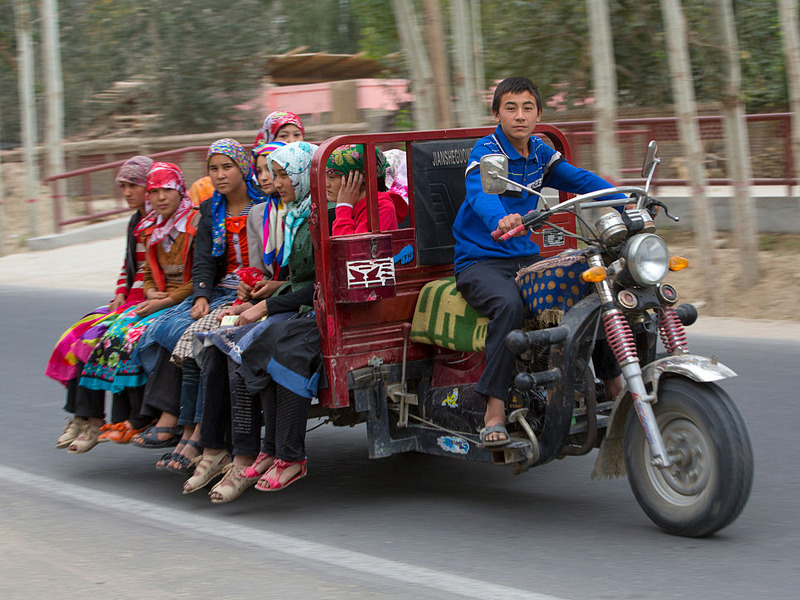 By 2020, the country hopes to have 570 million – that’s nearly one camera for every two citizens. At the same time, China is a building a national database that will recognise any citizen withinthree seconds. 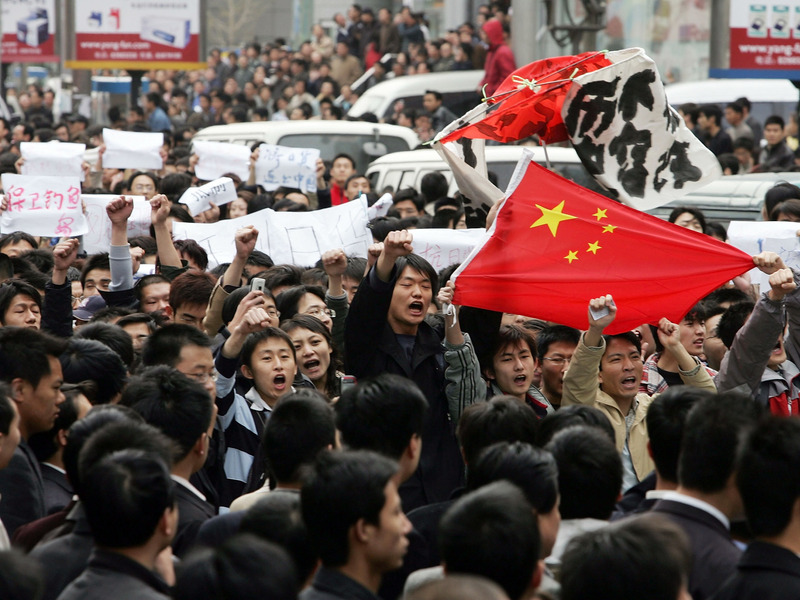 Though that system probably won’t be unveiled for a number of years, facial recognition is widespread in China. Thanks to a large sample population and lax privacy laws, police and private companies have led the way in developing surveillance technology that is now being used to track travel, shopping, crime, and even toilet paper usage. 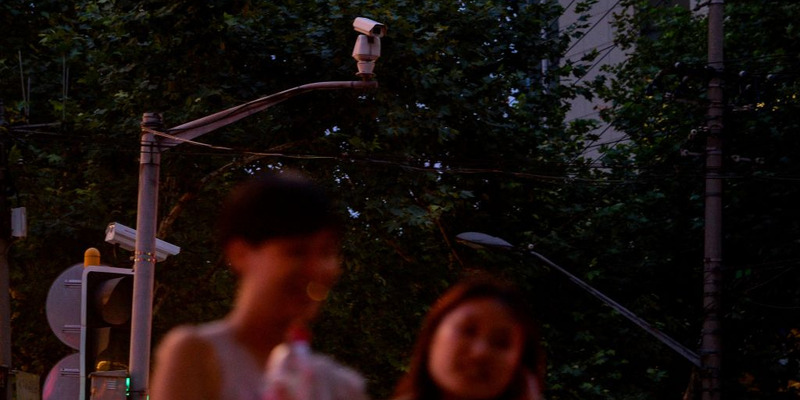 Take a look at all the ways people’s faces are being used for surveillance – with and without their permission. One of the most common facial recognition programs is Face++ which is used to manage entry everywhere from Beijing’s train stations to Alibaba’s office building. Alibaba has also developed its own systems that will soon be used in Shanghai’s metro to identify commuters via their face and voice. 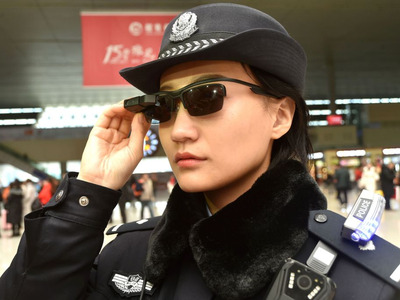 Railway police in the central Hanan province already use facial recognition sunglasses that can identify travellers within 100 milliseconds. Since their introduction earlier this year, they have been used to identify a number of criminals. A number of provinces photograph jaywalkers and, after its matched to a police database, post the photo, ID number and home address on public screens. Offenders can spend 20 minutes helping a traffic officer or pay a $US3 fine to have the image removed. 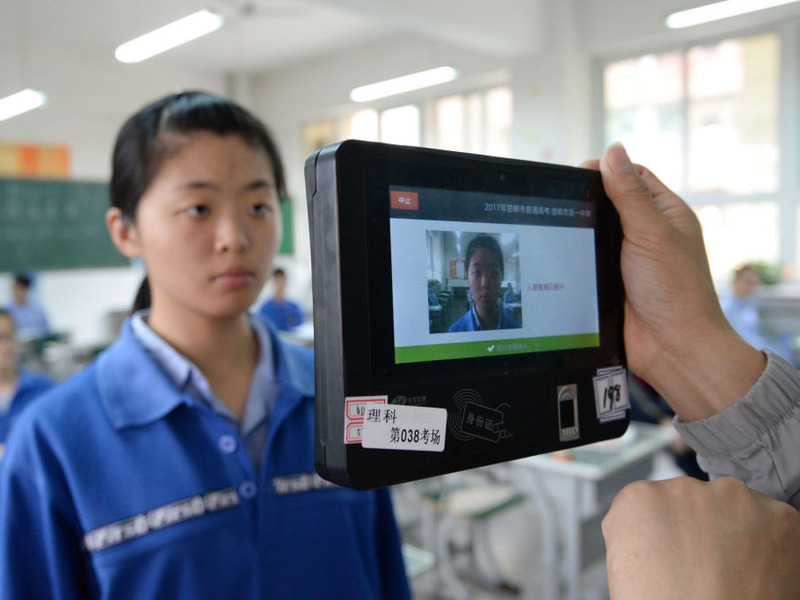 College entrance exams across the country use facial and fingerprint recognition to ensure test takers are the real students. After a spate of kidnappings, some childcare centres only unlock doors to faces registered in its system. 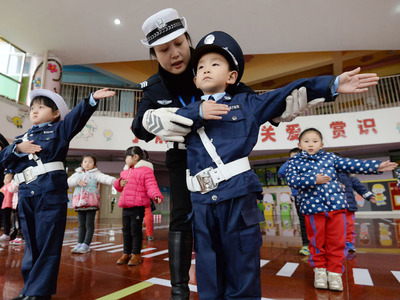 One kindergarten has more than 200 security cameras as well as a police station on campus. 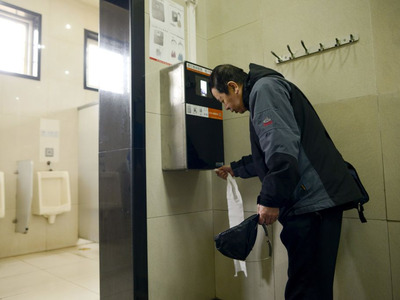 Even toilet paper dispensers use the technology, limiting each person to 2 feet of paper every nine minutes. Apparently a number of patrons kept stealing from public bathrooms. 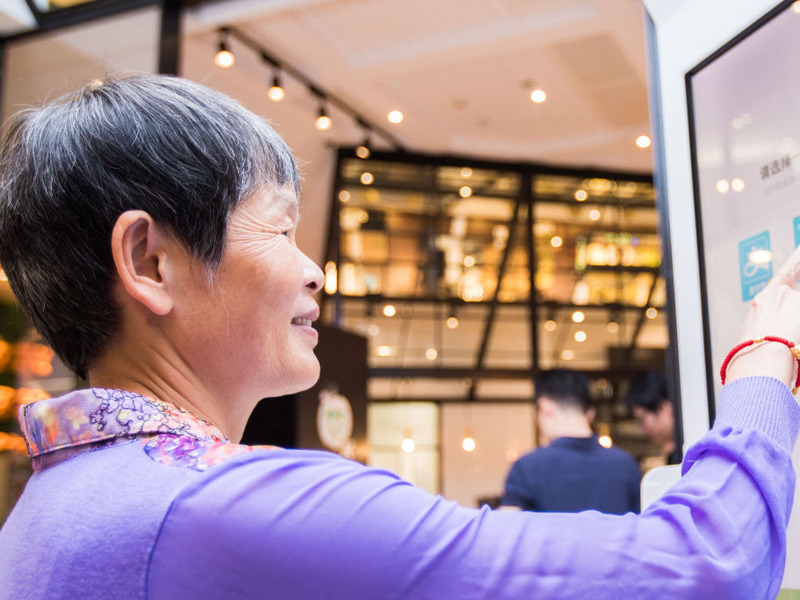 When it comes to food, a modern KFC store uses “Smile to Pay” technology. Unmanned convenience stores are becoming popular. 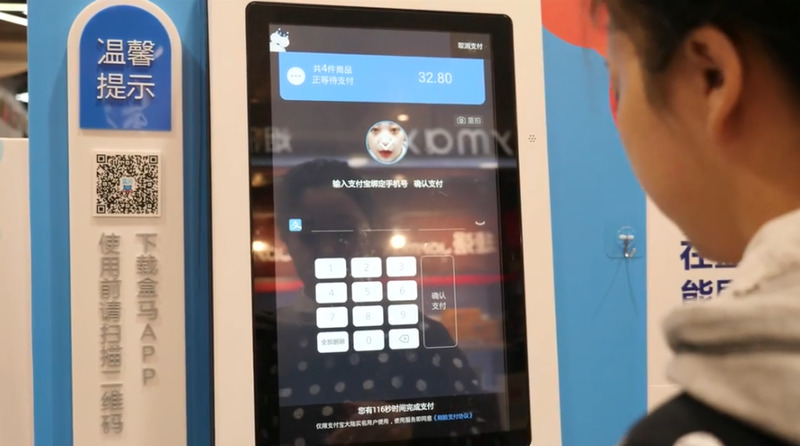 Alibaba has a chain of cashless stores called Hema where shoppers use their face and phone number to approve payments from their Alipay account. 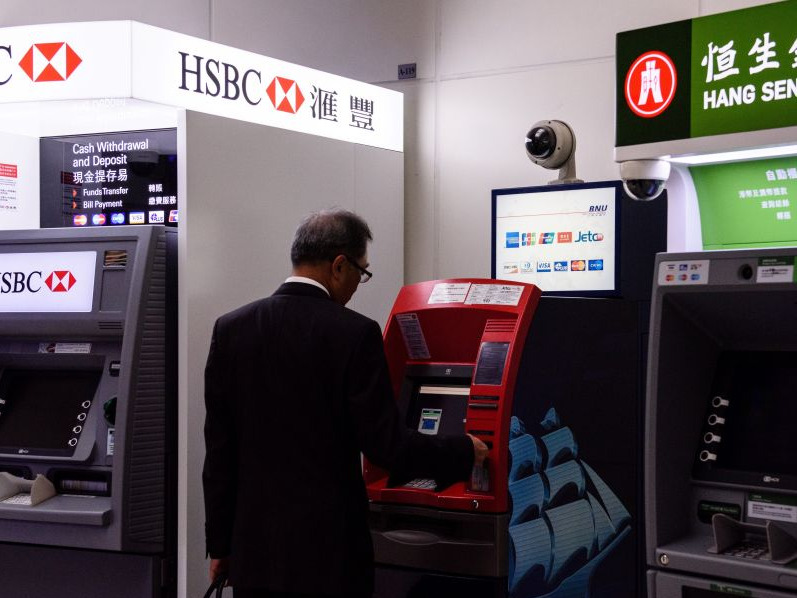 Customers of China Merchants Bank scan their faces instead of their bank cards at some 1,000 ATMs. Users still need to enter a PIN though. 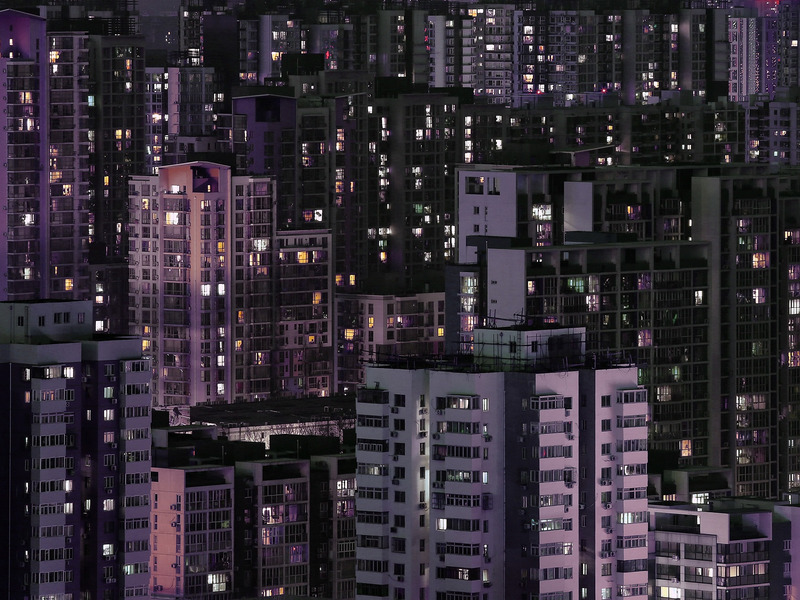 Xiaozhu, the Airbnb of China, is trialing smart locks that open after scanning renters’ faces. 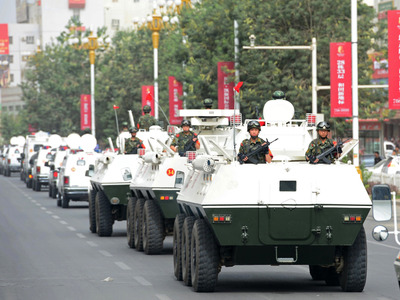 The tests will start over Chinese New Year and permanent installation will begin in March. 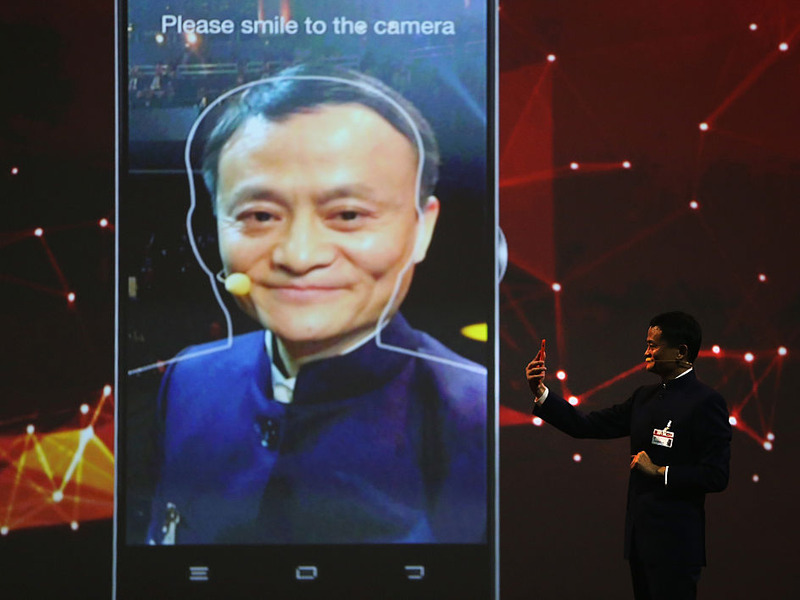 Insurance firm Taikang verifies the identities of customers by their face, using software built by tech company Baidu. 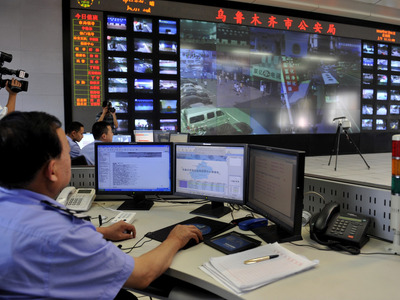 Police in Chongqing use surveillance software from another company, SenseTime. 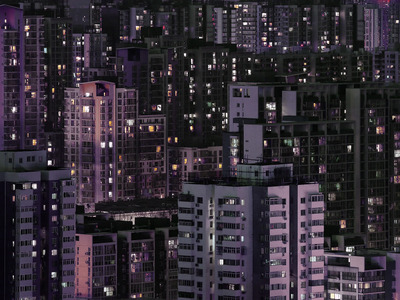 In the first 40 days, it identified 69 criminals and the company received a letter from the police crediting it with the arrests of 14 people. The autonomous region of Xinjiang has more than 40,000 surveillance cameras used to track and monitor the Uyghur ethnic minority. Policemen gather to watch screens showing public areas monitored by security cameras in the region. 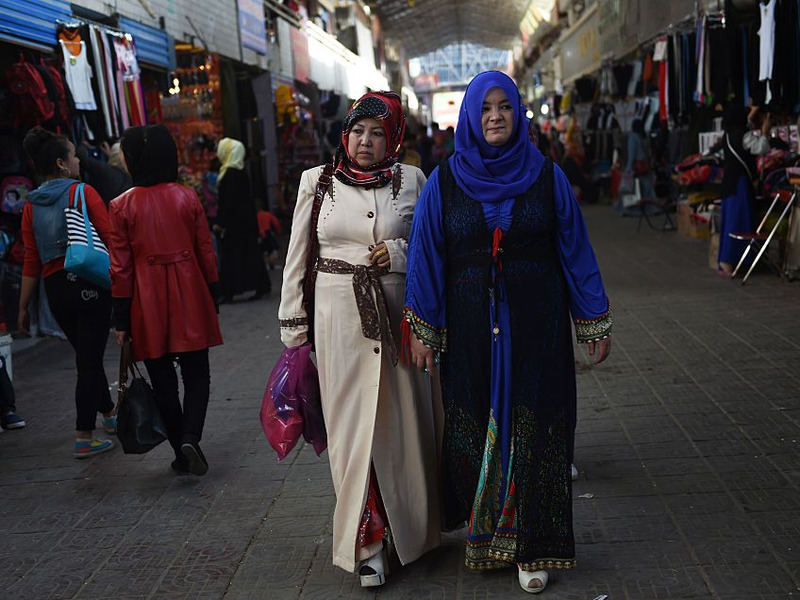 To enter the Hotan bazaar in Xinjiang, shoppers must have their face scanned and cross-referenced to their national identification card. The technology is made by a state-owned defence contractor. Even petrol stations in Xinjiang require drivers be identified by facial recognition cameras before filling up. In other areas of China, police use hand-held systems to recognise faces. China’s Police Equipment Joint Research Lab has created an SUV with a 360-degree camera that can scan every face within 200 feet while driving up to 75mph. The driver is alerted to any database match.